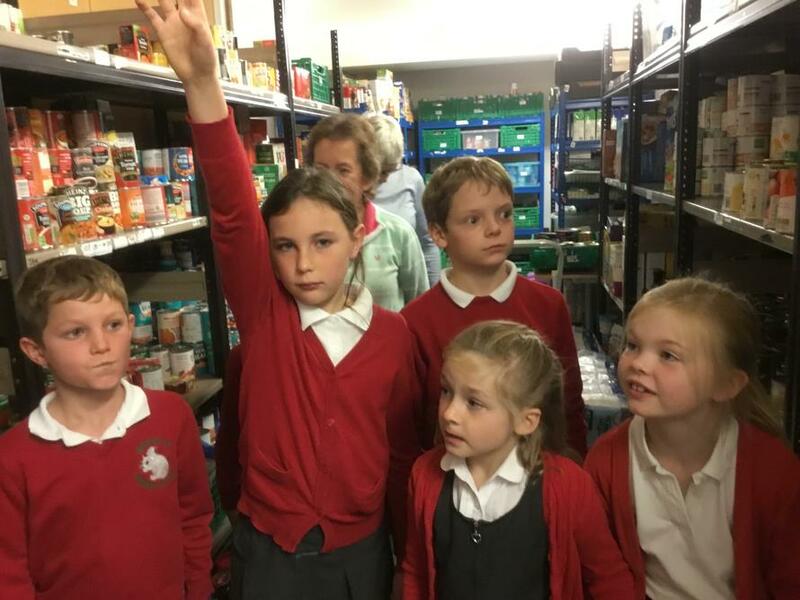 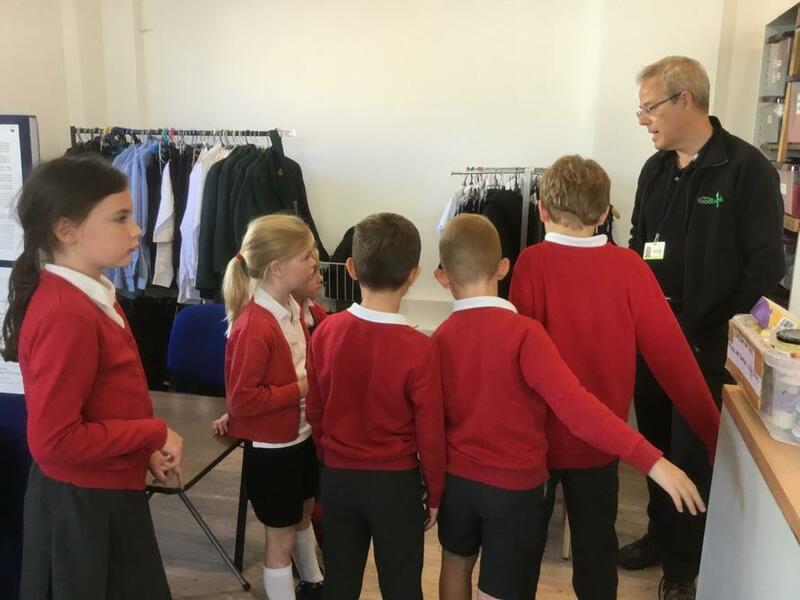 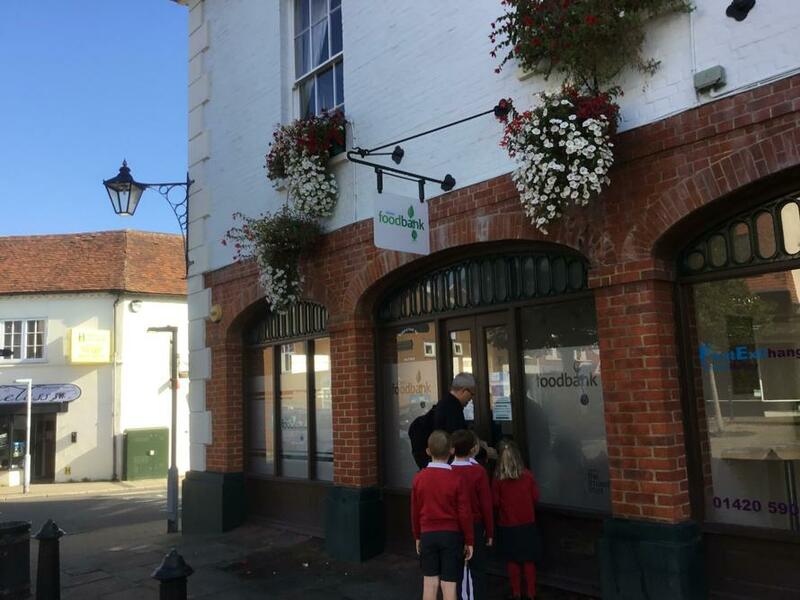 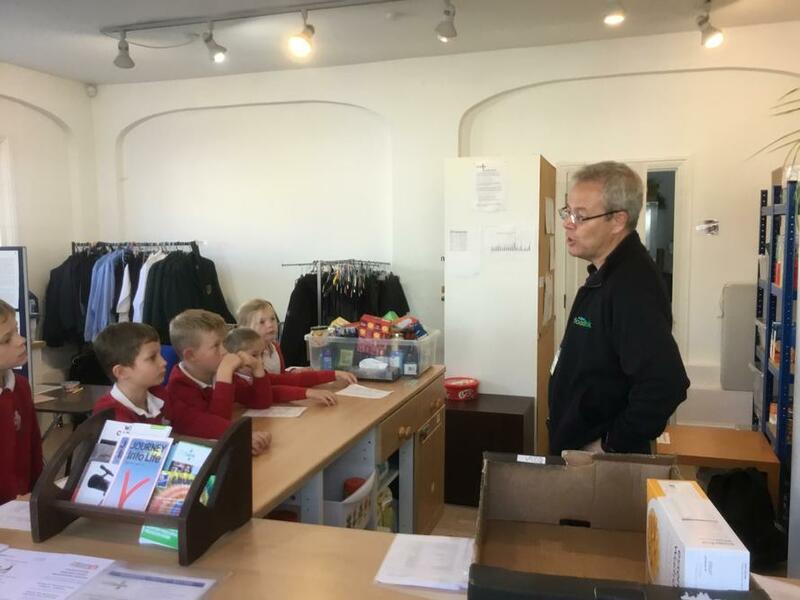 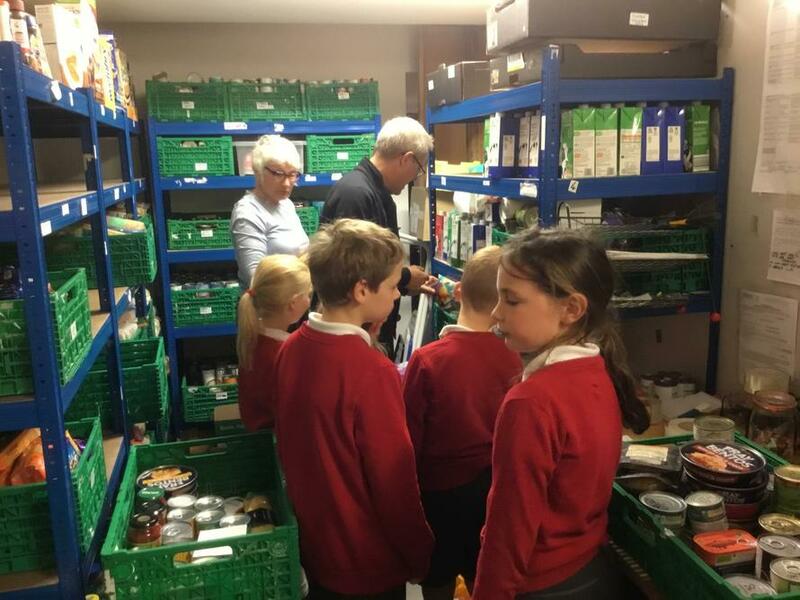 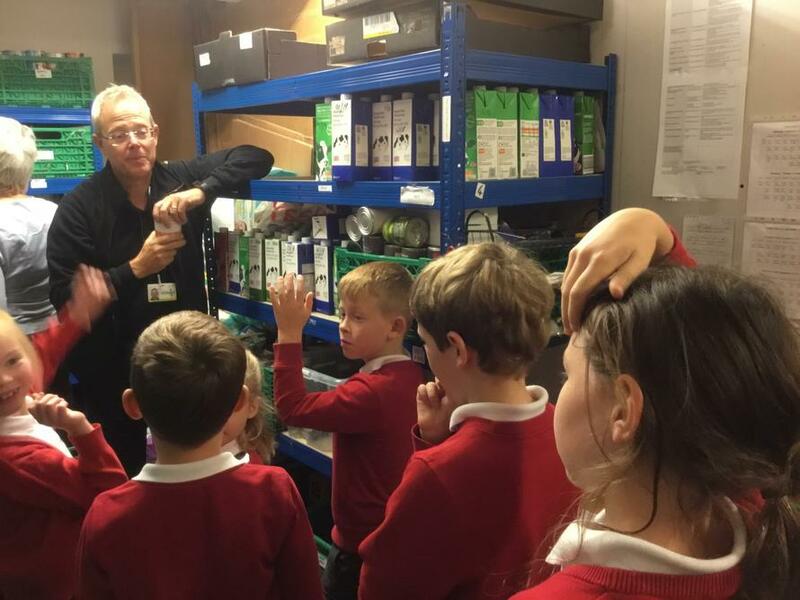 Binsted CE Young Governors went to take our food donations from our Harvest Festival service to the Foodbank in Alton. 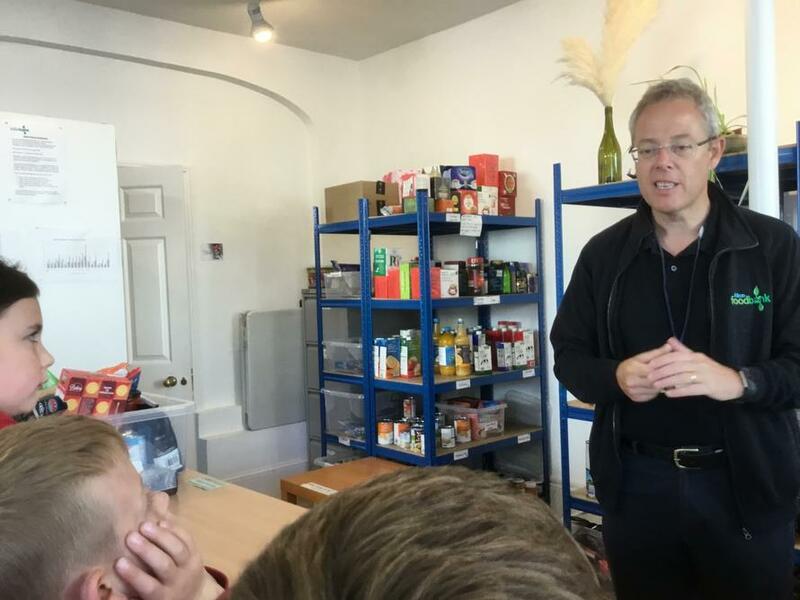 Ian Dane kindly showed us around and explained how vital the Foodbank is, feeding 900 local people so far this year. 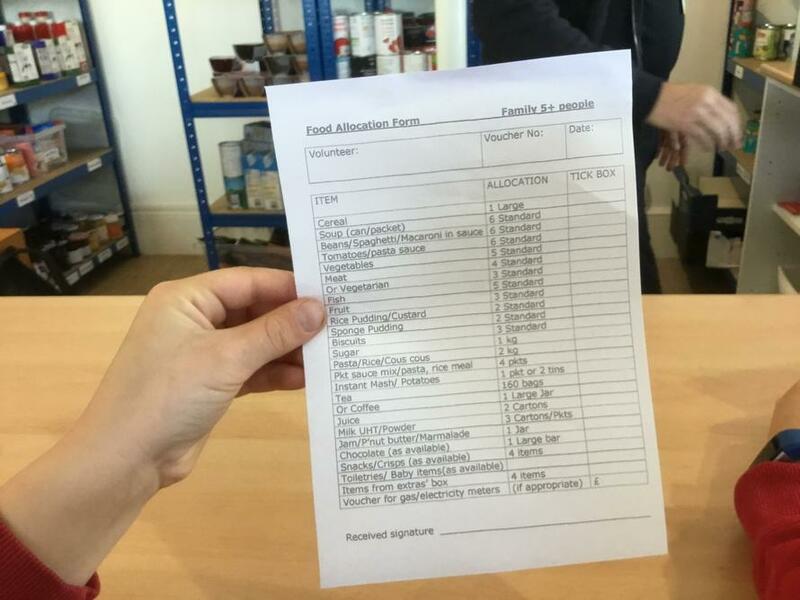 Families are given emergency food packs to last them for at least three days.
" 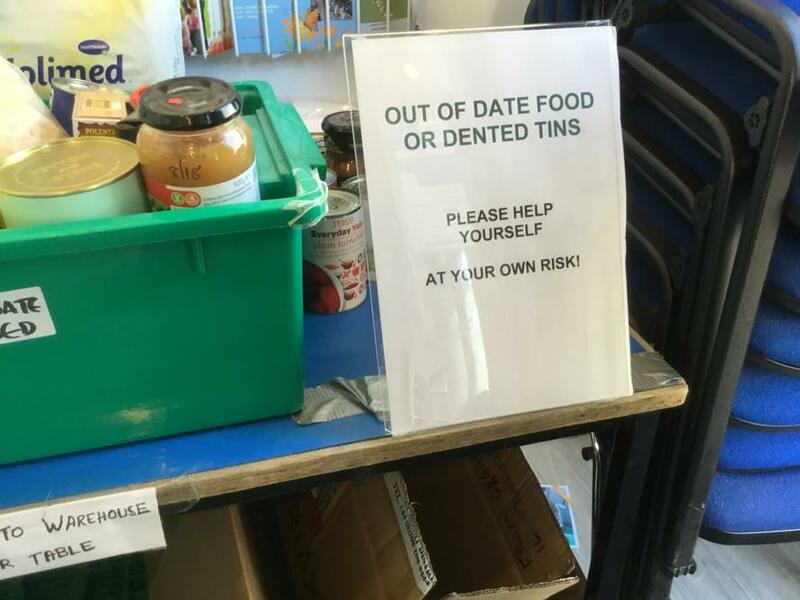 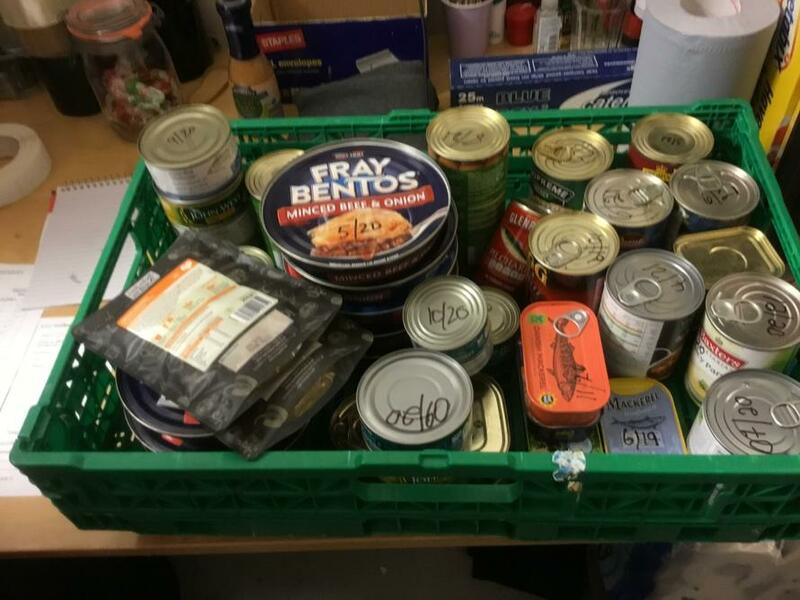 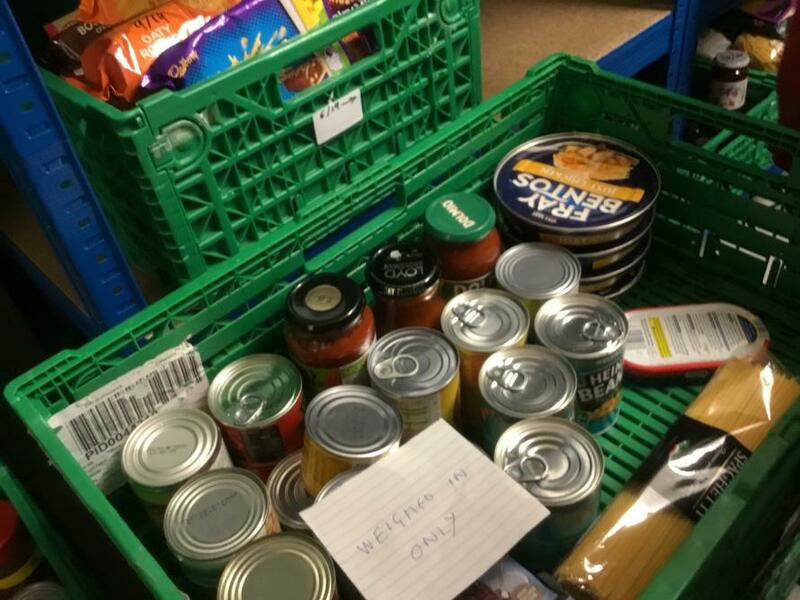 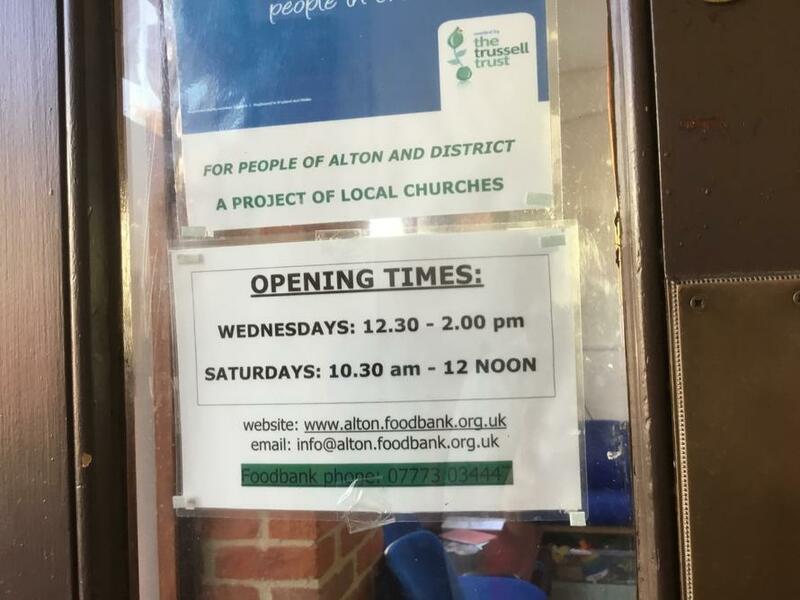 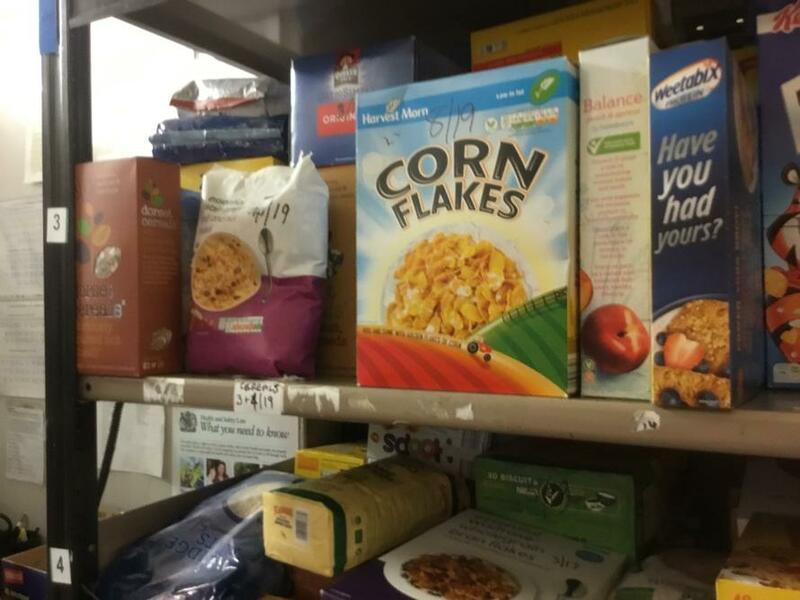 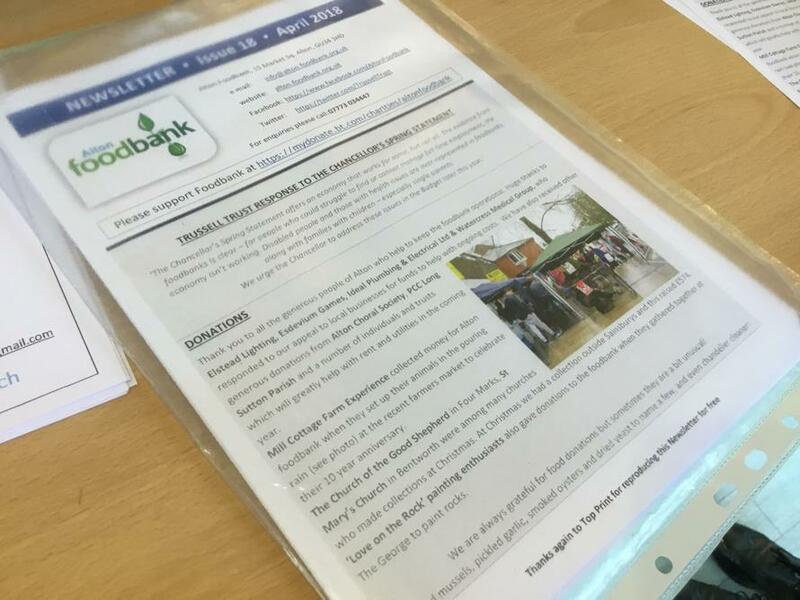 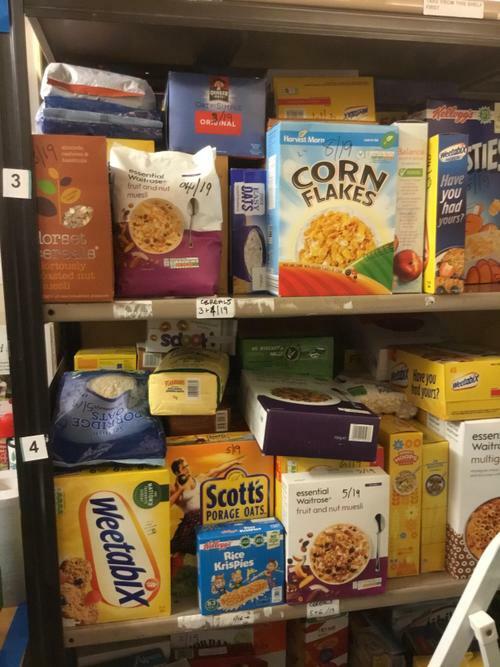 What happens in an emergency if the Foodbank is closed and people need help?" 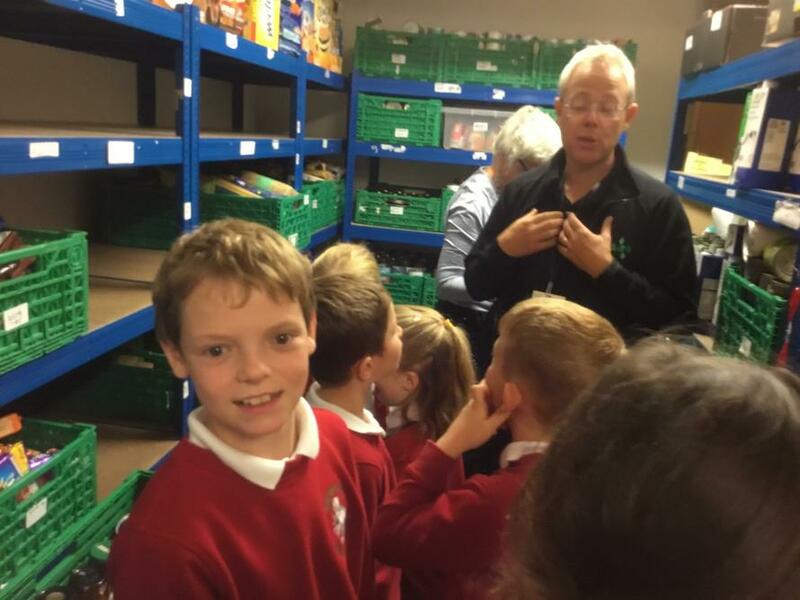 Ian explained that if it is local he will go and deliver emergency food parcels so that no-one has to be left hungry. 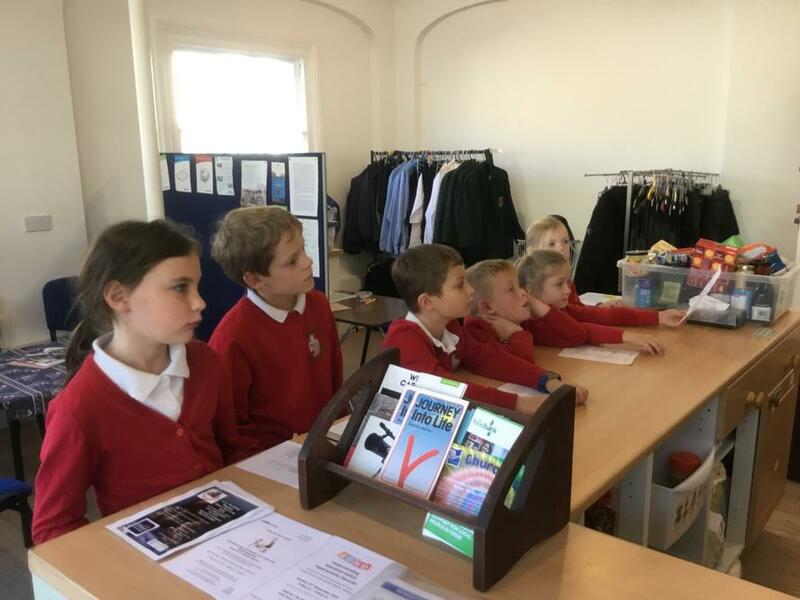 Please see some of our photos.